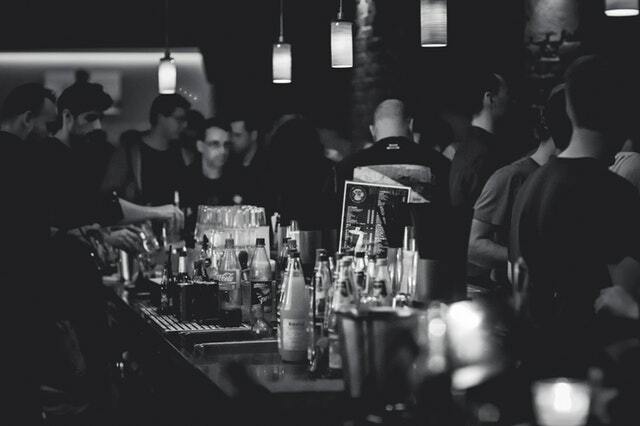 I recently changed residences, and my new home – which will not surprise anyone – has a really nice bar. 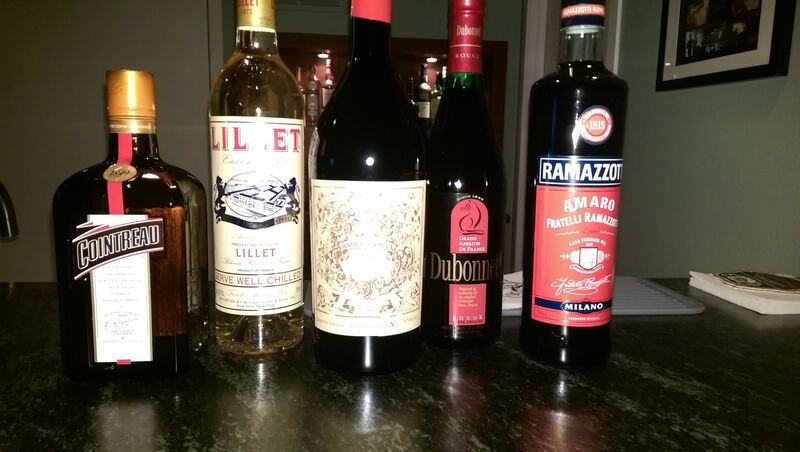 I had allowed my liquor inventory to deplete prior to the move, in part because there would be less to move, but also because the additional space would allow me to buy more full-size bottles. For those of you with limited space, there is now a reasonable selection of liquors and liqueurs available in 375ml and smaller quantities. However, the price per unit volume is of course higher. In any event, the primary items I needed to purchase were mixing whiskies and certain mixing liqueurs. I’m going to detail some of these in the event you might find it helpful. First, the whiskies. Note that I made the distinction “mixing whiskies.” As I have mentioned previously, Scotch whisky comes in more expensive single-malts and less expensive blends. The latter are more appropriate for most mixed cocktails: the subtlety of a single-malt is lost once you start adding other ingredients. A similar effect is surely true for bourbon, and probably rye, although with these there is not a categorical distinction but simply a continuum of quality. 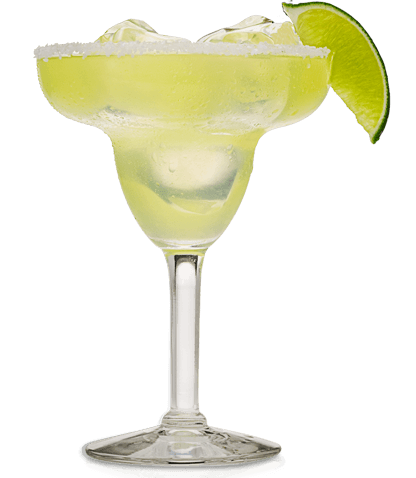 Of course, the less the drink is elaborated, the more important the quality of the liquor. 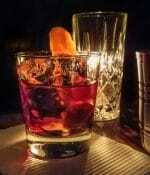 For example, an Old Fashioned is surely improved with a great rye. Another factor is the alcohol content. A general rule of thumb is that 80-proof is better for mixed cocktails. The higher liquor content in 100-proof whiskies does not just affect your brain, it affects the flavor. Some drinks actually call for the higher proof, of course, but in terms of “stocking up” the 80-proof has a broader repertoire. Finally, I decided to get an Irish whiskey as well. I’ve experimented a little with it in the past and it has a distinctive flavor, so like scotch it makes a nice variation on rye or bourbon recipes. I did not consider Canadian whiskey – my experience is that it is intolerably bland and dilute. 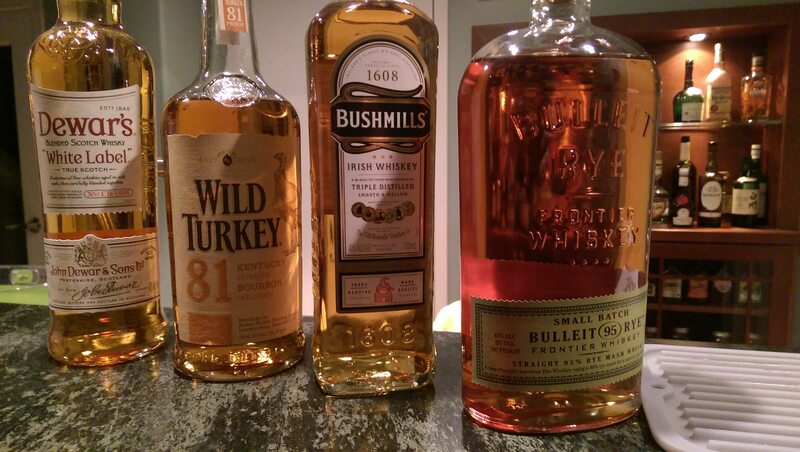 In any event, the bottles and brands I bought are all solid, but not top shelf, whiskies and all of them were right around $20 a bottle: Dewar’s White Label for the Scotch, Wild Turkey for the bourbon, Bulleit for the rye, and Bushmill’s for the Irish. Cointreau: This is a staple. 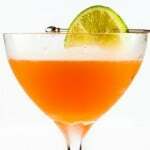 Cointreau is a triple sec, and many recipes call for an orange liqueur. Grand Marnier is too heavy for a lot of applications. Lillet blanc: I like to keep a bottle of this because it is a great substitute for dry vermouth. Some people don’t like dry vermouth, and so many recipes call for it that it’s nice to vary the recipe once in a while. Lillet is a fortified wine, it tastes like a Sauvignon Blanc with something else going on (probably the dab of quinine they include). Dubonnet: This is also a fortified wine of the rouge variety. I was actually hoping to try Lillet Rouge but it is apparently difficult to obtain right now. 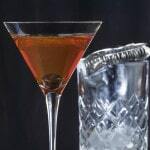 I’ve made quite a few cocktails with Dubonnet and it has some nice qualities as an ingredient – it is very light, adds color, and does not overly influence the flavor. A cocktail with Dubonnet, such as the Zaza, needs something extra. Carpano Antica: This is now my exclusive choice for sweet vermouth. It’s a bit heavy, but so very flavorful and I find that I enjoy sweet vermouth cocktails more than I used to. If I want to go lighter, sometimes I’ll split it with Dubonnet, although this is non-standard. Amaro Ramazotti: My go-to Amaro. 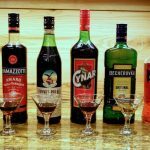 Will prefers Amaro Averna, and I like it as well, but like the Montenegro I find its flavor is too distinctive for a general purpose mixer. Ciociaro is cheaper but not as good, and Nonino is stupid expensive. 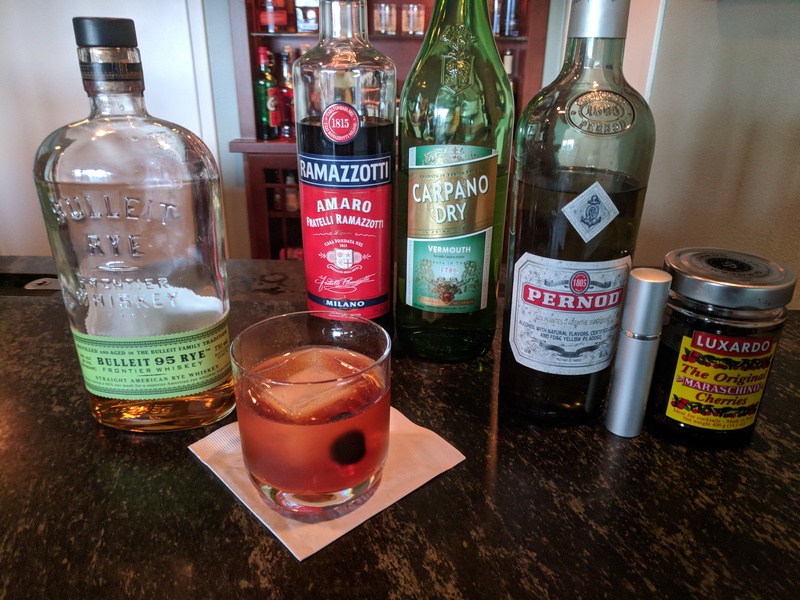 I use amaro in a lot of my cocktails, mainly because I like it a lot, but also because it serves as both a bitter and a sweet. Note also that amaro is a terrific digestif. I often drink it straight. This is a great post. I second Dave’s thoughts on proof. The taste difference between 80 and 100 proof spirits is much bigger than you’d think in a mixed drink. Most recipes call for 80 proof. If you use 100 proof, the drink will taste different than intended. Not bad, just different. I’ll just add a couple of thoughts. 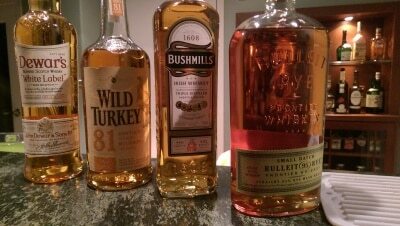 As for whiskies, I find it difficult to mix with Irish Whiskey. I have a variety of bottles, but rarely use them other than for specialty drinks. I also find that over time, I go for Rye even when a recipe calls for Bourbon. This might be a personal taste thing, but if you only have one in your bar, I’d pick Rye over bourbon. As for liqueurs, I’d add Benedictine to the list. It’s a standard in my bar. It mixes great with almost anything, especially with whiskies. Completely agree on the Benedictine. I sbould clarify that this was not comprehensive, it’s just what I was out of.